Thinking about moving? Then why are you waiting until Spring to list your house for sale? 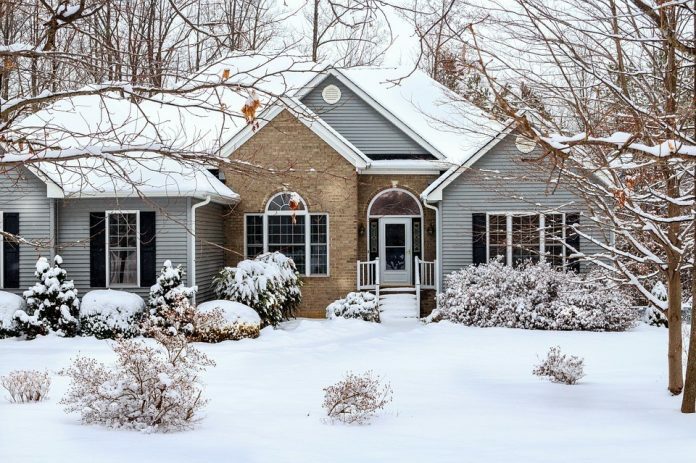 Here are four great reasons to sell your house in the Winter and not wait until later in the year. 1. Get a jump on the Spring market. If I wagered $100 with every reader that there are fewer homes listed for sale in your neighborhood today than there will be at the height of the Spring and Summer markets, it would be a banner year for the Grappones. That is because most sellers wait until it warms up to put their house up for sale. If your house is ready and you are ready, then why wait until there’s more selection for buyers? List your house now and face less competition than you will if you wait. 2. Serious buyers are looking for homes to buy…now! Buyers are out there in droves. Ask me. I’ve written multiple buyer contracts already this year and I am writing this in January. There may not be as many buyers looking, but the ones who are looking are serious. They are moving here for work or for climate or for a better quality of life. They are downsizing because adult children are leaving the nest. They are moving up because their families are growing. Their leases are ending soon. I repeat, buyers are out there! 3. Interest rates are still relatively low. 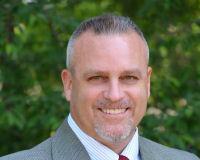 I recently had a buyer client lock in a 30-year conventional loan with a 4.375% rate. Lenders are telling me rates are lower now than they have been since Spring of 2018. I would not bet on rates remaining this low all year. Lower rates means more confident buyers who can afford to pay more for a house. Selling your house while interest rates are low and demand is high might be your best shot at getting top dollar for your home. 4. You are ready to move on with your life. Look, there is a reason you are planning to move, and the longer you wait, the longer you are putting your life on hold. Every day is a blessing and you never know what tomorrow entails. So quit waiting for life to happen to you and take hold of the reins now!